​Broken Spoke is a neighborhood beer and wine bar in Tacoma. Featuring craft beers, amazing wine...and a barber shop! Our rotating beer and wine taps feature the freshest of the fresh PNW beverages. Don’t want the party to stop? We've got you covered! Grab a bottle of wine or a custom 6-pack to take with you to go. Hungry? BYOFood...pick up take out from one of our neighbors or have food delivered to the Spoke. Our laid back vibe will help you unwind. 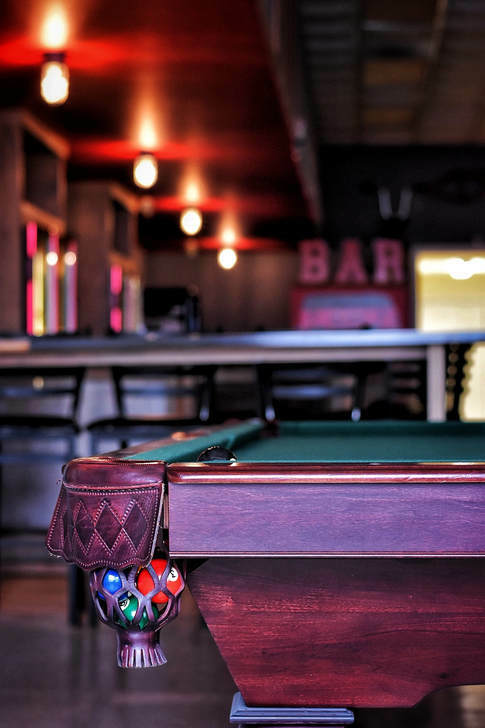 Kick back with a beverage, play a round of pool or just hangout and chat. Like things more structured? Our events are posted on Facebook.